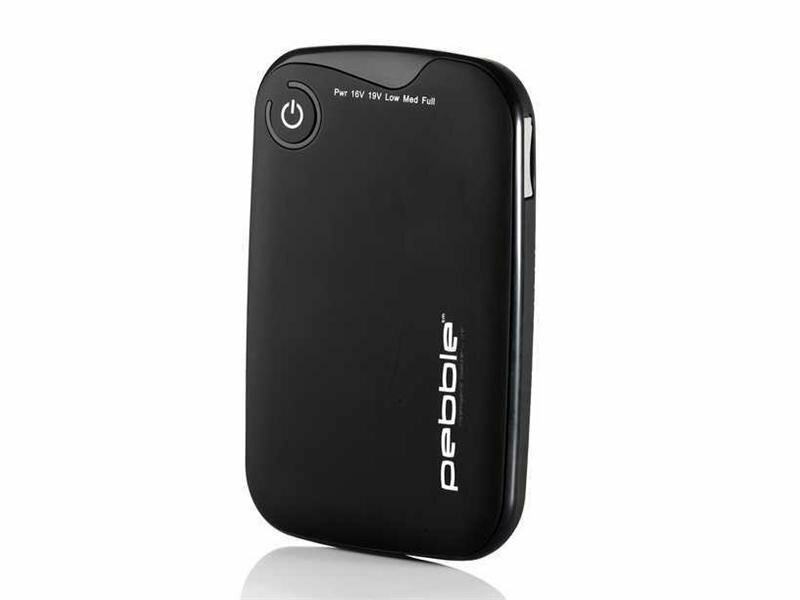 Profi black box car is equipped GSE580 DOD FULL HD resolution (1920x1080 @ 30fps), uses the most advanced H.264 video compression technology to provide the longest recording time. 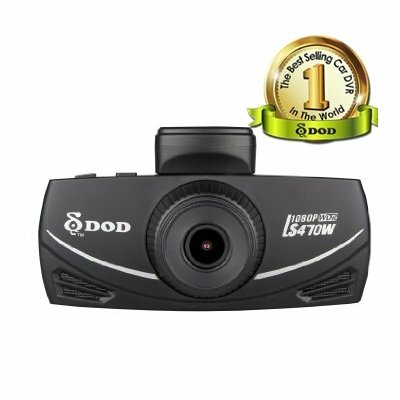 One of the biggest advantages DOD GSE580 is automatic day/night mode recording, GPS logger, it displays time and date, including current speed directly in the video, the recording when motion is detected, these are just some of the features of this car camera. 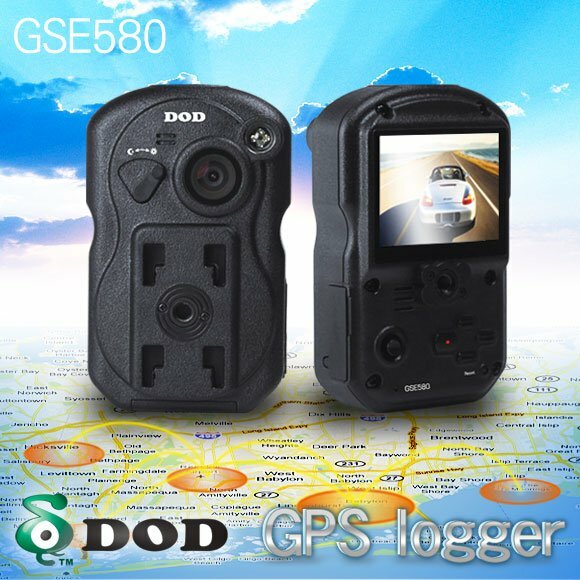 It ihas a robust design and the latest technology used in its production.This unique model GSE580 represents the top of the DOD brands. Auto switch day/night recording. 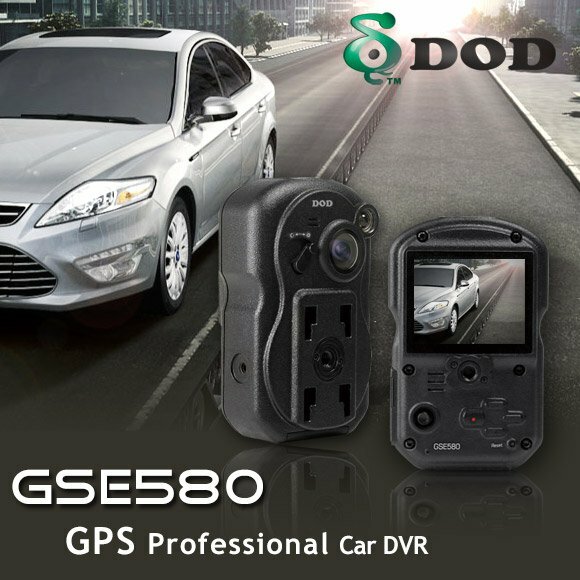 One of the biggest advantages DOD GSE580 is automatic day/night recording mode. 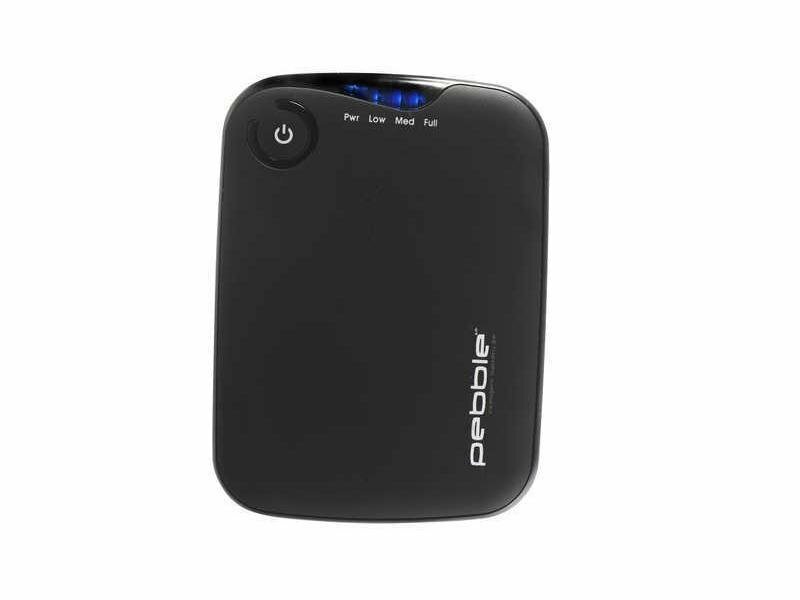 When auto detection function is "ON", the device will record videos in normal mode during the day, and when night falls, the device switches to night recording and there is no need for manual switching. Infrared night vision. 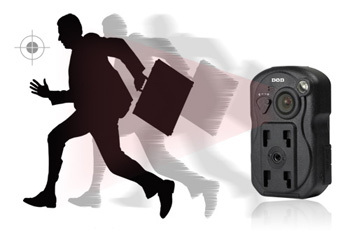 With IR night vision you will not miss any photo or video when you are recording in dark. Just activate night recording. 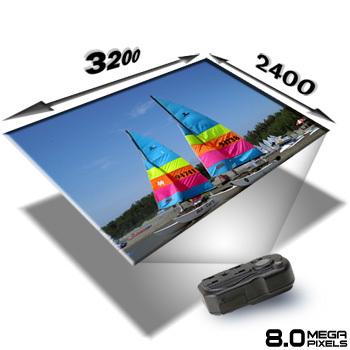 Wide Viewing Angle 120 degrees, even in a small space it has a great width. 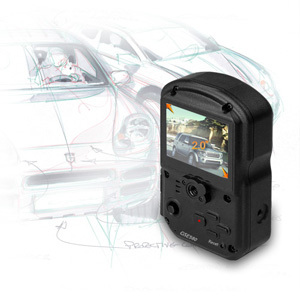 GSE580 with ultra wide angle of view allows you to record a panoramic view. Note: Set the resolution to 1280 x720. 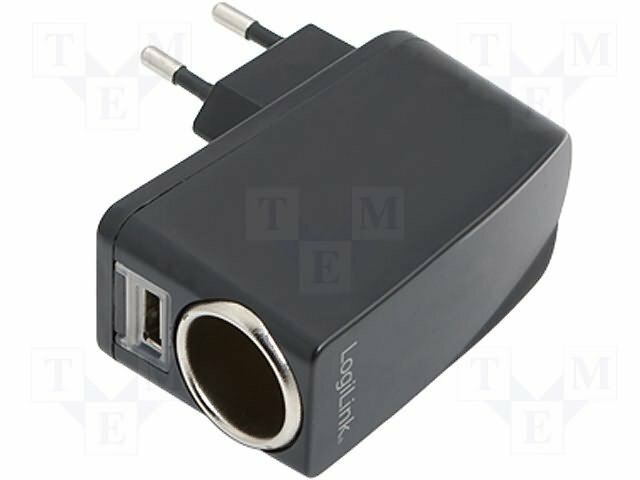 4 x Digital zoom in/out function. 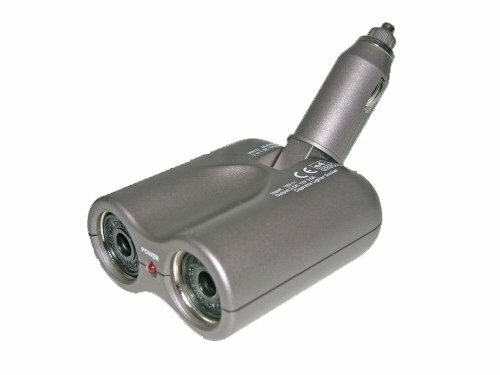 If you are recording or taking a photos at the same time, you can easily switch to a maximum 4x zoom to capture even the smallest detail with HD video camcorder. 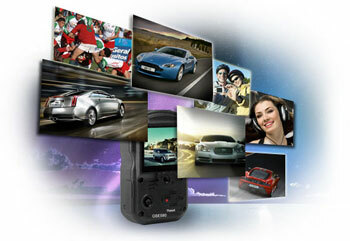 HD video recording (H.264 + 1080P). 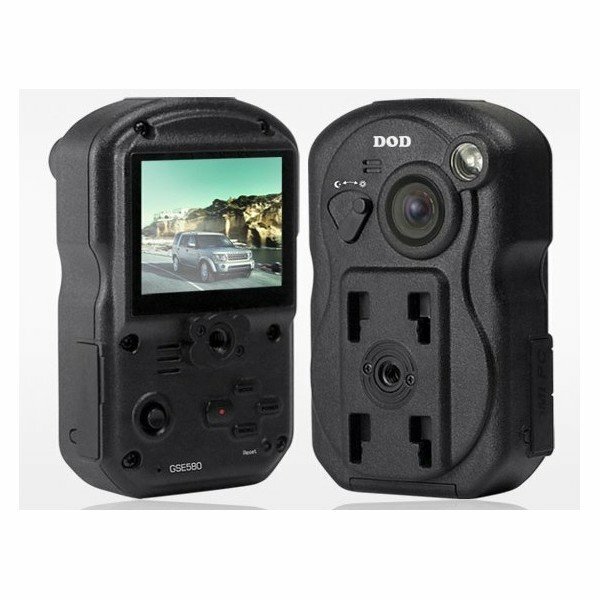 GSE580 camcorder is equipped with a Full HD resolution (1920x1080 @ 30fps) and uses the most advanced H.264 compression technology to provide the longest recording time. 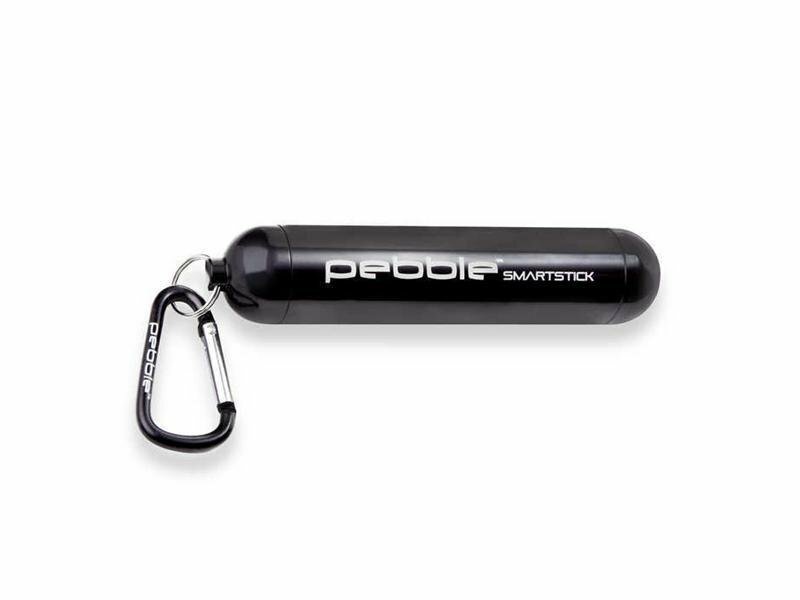 GSP logger. 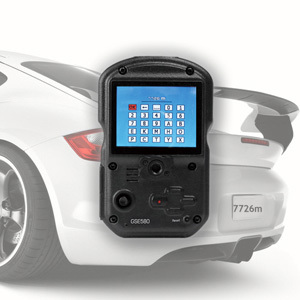 GSE580 receives GPS signals and records the date and time, speed and GPS data simultaneously. Through the software on the PC you can also watch video and position on Google Maps. The whole journey will be shown on the map, which is particularly convenient for firms and companies to monitor the movement of vehicles. 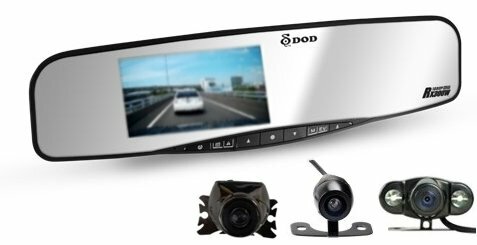 2.0 "TFT monitor with LED backlight with module for clear image, contrast and settings of colors for easy viewing. Image capture. 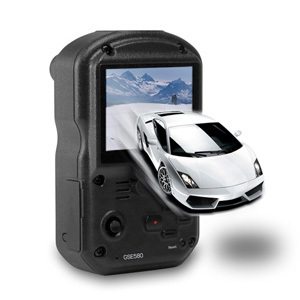 You can capture a clip or image during playing of video, easy to be controlled, and requires no additional software. 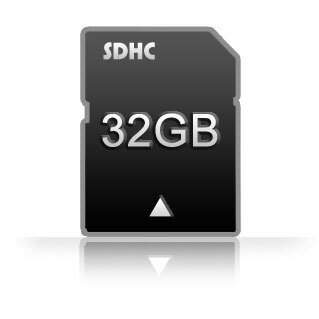 GSE580 supports all the most famous brands of SD cards, SD Slot is up to 32GB, large storage capacity allows you to record your videos and you will not miss any moment! Plate stamp. 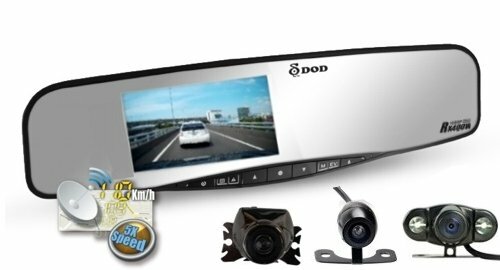 Here you can enter your license plate number to GSE580 and license plate will appear in the video, which shows that the video was recorded in your car, and it provides greater credibility. 8 megapixel camera. The color is bright and clean. Recording when motion is detected. 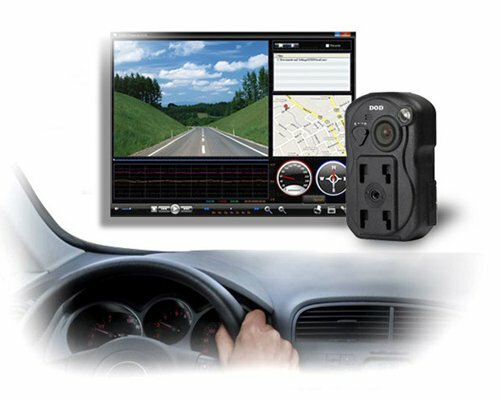 GSE580 S starts the recording automatically when any motion is detected. 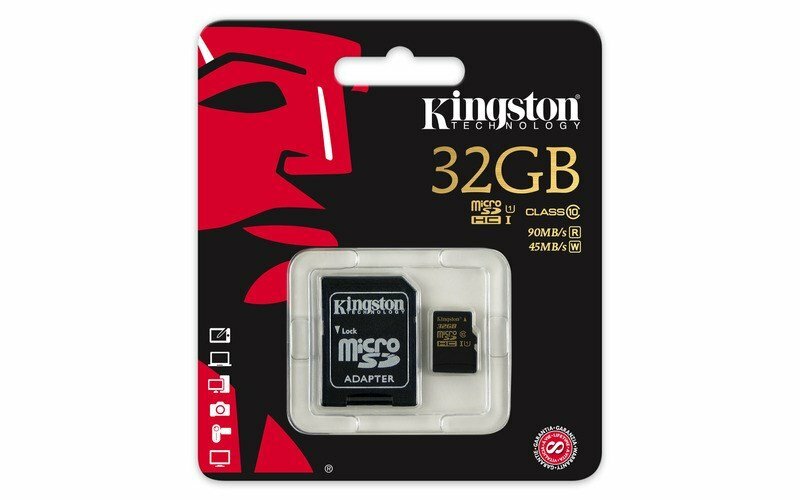 This can save a lot of memory. Recording sound On / Off. 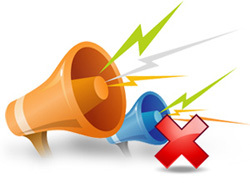 If you are on the phone, and you do not want to recorded your phonecall on video, you can disable audio recording, and record only the image.